City calls for walls for their annual mural project. Want to express yourself in a way the city will see? 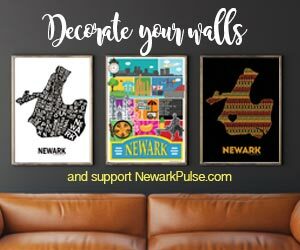 Volunteer to help paint murals around the city.